Mr. Suzuki from the Photoproducts division of Asahi Kasei America, will be assisting CTGA customers with Technical support on Asahi products. His skill and experience will help us provide expert technical assistance to all CTGA customers who use Asahi flexo products. I joined Asahi Kasei upon graduating from National Institute of Technology, College in Japan in March 1994 with an Associate degree in Industrial Chemistry. 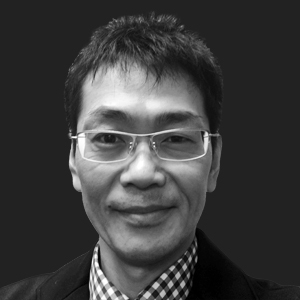 Throughout 23 years of employment with Asahi Kasei, I have been performing progressively responsible, professional duties primarily related to the technology development and servicing of Asahi Kasei’s proprietary photopolymers and platemaking systems for flexo printing. 1994 –1997: Technical service of newspaper printing. 1997 – 2000: Evaluation of digital offset printing. 2001 – 2009: Development of digital technology of seamless sleeve. 2009 – 2016: Assistant Manager in the Photoproducts Technology and Development Dept. 2016 – 2017: Manager in the same Dept.